Pretty much right smack in the middle of the Marina parking lot, between the waterfront and the office buildings. Look for the walkway that leads to the flagpole, you'll know you're in the right place, there's a waist-high cement wall surrounding the pole. That's the place! Cigar smokers of every star and stripe. On July 1, 2005 cigar smokers across the great state of Washington had much reason to celebrate, for on that date we were finally freed from the shackles of the oppressive 130% rate of taxation on our cigars. Montecristo #2's were about $25.00 not $13.50? An Excalibur #1 was about $16.00 not $8.50? Rocky Patels were twice the price they are today? 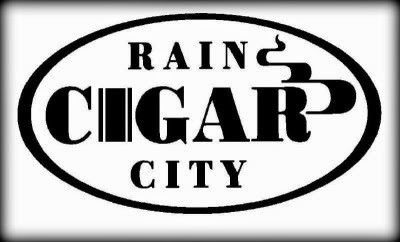 All great cigar smokers are hereby invited to join us at Rain City Cigar to celebrate the Anniversary of Cigar Independence Day! BONUS 25% OFF ANY SEALED BOX! Now is the time! This is the event! Montecristo, Don Diego, Romeo y Julieta, Saint Luis Rey Serie G, Gispert, Vega Fina, Onyx Reserve, Primo del Rey, Por Larranaga, H. Upmann, Juan Lopez, Las Cabrillas, Omar Ortez Originals, Jose Seijas, Mi Dominicana, H. Upmann Sun Grown. CAO, Cohiba, Don Rex, Don Tomas, Dunhill, El Rico Habano, Hoyo de Monterrey, La Gloria Cubana, La Traviata, Macanudo, Partagas, Punch, Stradivarius, W&;D, White Star. Steve and Patrick will be wheeling & dealing, using all their good old American ingenuity trying to out compete each other. When the cigar smoke clears, one thing is sure, you, our great customers will be the big winners! We hope that you and your friends will join us for this event at Rain City Cigar. 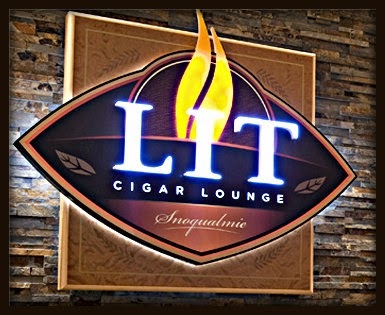 In the event of inclement weather, or excessive sun (let's hope), the Rain City Cigar "25 Foot Cigar Lounge" will be open so that you can enjoy your cigars in comfort. Can't make if Friday? No worries, we'll run the discounts on Saturday too! Summer is finally here! To kick off summer, join us this Thursday at J&J Cigars from 3 pm to 7pm. 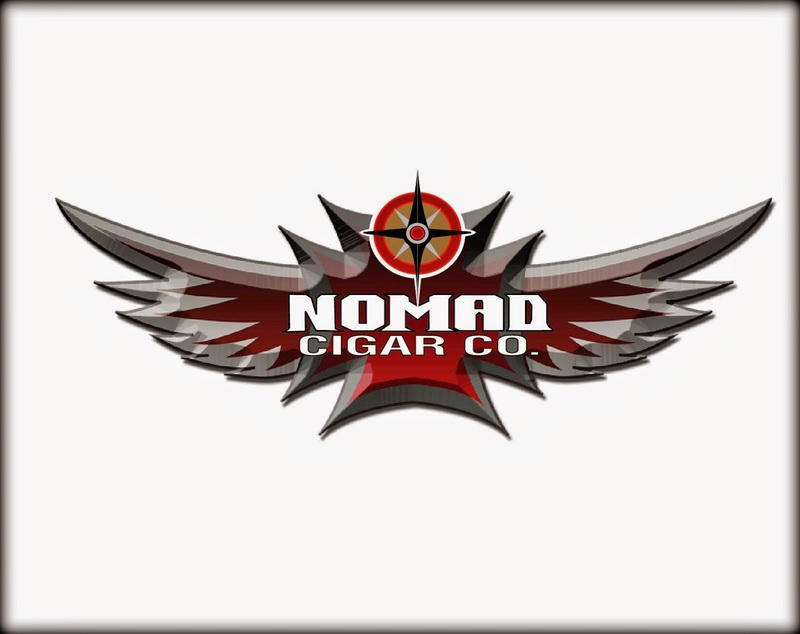 Fred Rewey of Nomad Cigar fame will be in the shop! This is not an event. It is just hanging with Fred at the shop and smoke some of his great cigars! Therefore, come down and say Hello to Fred! 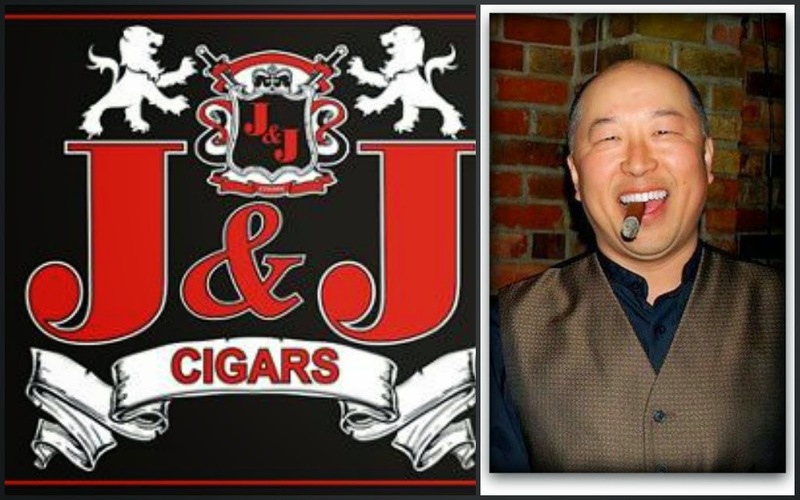 Be sure to stop by or call for the best selection in Seattle, whether fine handcrafted cigars, premium lighters, handmade briar smoking pipes, or all your humidification needs, J&J Cigars is here for you. 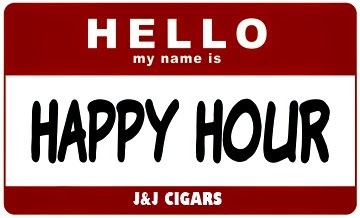 The 1st cigar you purchase on our featured Happy Hour list is 50% off!!! We're less than a week away from the kickoff of our Summer Smoke Series! Our first outdoor event of the summer will be this Saturday, June 21 from 5-9pm in the outdoor area near the casino valet. 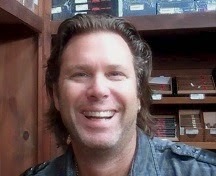 We'll be joined by Tony Gomez, blender for La Flor Dominicana and creator of the LFD Chapter One cigar. Also on hand will be David Kearns, craft whiskey specialist for Beam, as we feature their fantastic lineup of whiskies, including Maker's Mark, Knob Creek, Baker's and more! We'll have some great deals on LFD cigars, along with drink specials and prize giveaways all evening long! If you're interested in our VIP event, A Night In Santiago, happening in Lit the same time as our outdoor event, there are still three spots available. Check this link for more information, and stop by Lit to reserve your spot before they're gone! 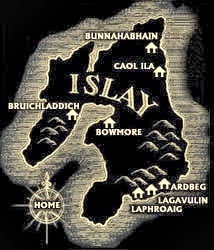 Pronounced "Eye-luh," the single malt whiskies from this Island region are known for their full bodied, peaty and briney profile. Islay malts are great choices to pair with cigars, as they share some common characteristics - smokiness and richness being a few. - Lagavulin 16 year old - Lagavulin is an intense, smoky-sweet single malt with seaweed flavors and a huge finish, aged in oak casks for at least sixteen years. - Bowmore Legend - Bowmore Legend's peat profile is much more subtle, and its honey sweetness and reasonable price make it a great entry point into Islay malts. -Ardbeg - Ardbeg malts are big and bold, and are perfect pairings for a strong spicy cigar. We have three in stock in Lit. - Laphroaig - Laphroaig malts can be rich and pungent, like the 10 year, or incredibly sweet and complex, like the port finished Cairdeas. - Bruichladdich Scottish Barley - The "Classic Laddie" is unique for Islay in that it's not peated. Bright and flavorful, and worth trying! 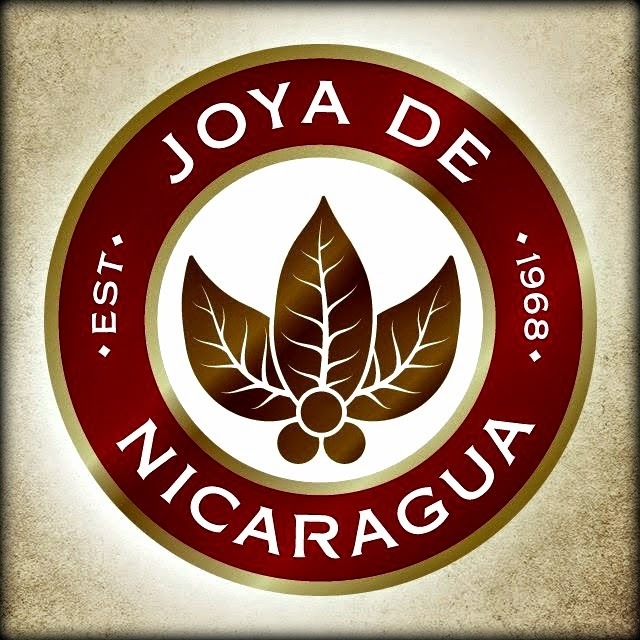 Drew Estate & Joya de Nicaragua Cigars! 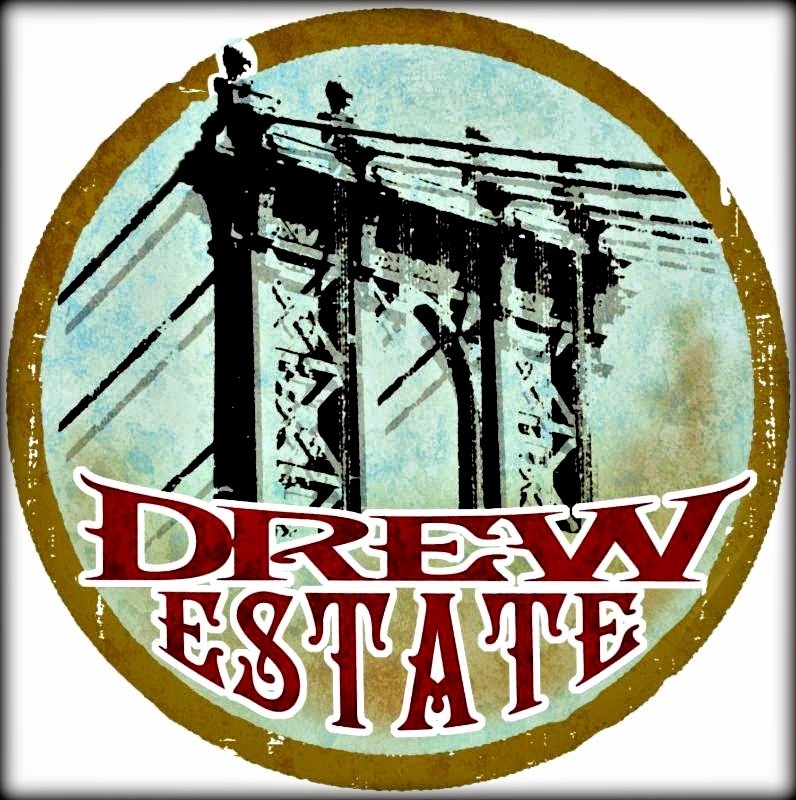 Union Cigar Society is proud to present Drew Estate Cigars on June 20, 2014; 4 pm-9 pm. With Special Guest Willy Herrera the creator of Herrera Esteli rated 94 and got #8 on Cigar Aficionado's "Top 25 Cigars of the Year"
Herrera Esteli, Undercrown, My Uzi Weighs a Ton, Acid, Nica Rustica and CyB along with many others from Joya de Nicaragua!!! Buy 20+ Cigars & get 10 free along with a hat & cutter, plus 15% off! *$15 dollar minimum purchase to Partake* In our amazing Catering with plenty of Food & Drinks to Go Around! Rain or Shine, we will be ready for any weather conditions with heaters for our tent! Join us this Thursday, June 12 from 6-8pm as we feature Oliva cigars and launch our Summer cocktail menu! 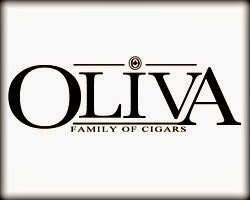 We'll be joined by Ryan from Oliva and have some great deals on the Oliva V, Melanio, Nub and the #11 Cigar of the Year, the Oliva Serie O! We'll have some great prizes to give away as well, and you can be the first to try our selection of Summer cocktails, including a special Barrel Aged Rob Roy (think "Manhattan", but made with scotch), which has spent a week in an oak cask. Other cocktails we'll be featuring all Summer are the Maker's Noir, Pink Negroni, and a Herradura margarita made from scratch! We hope to see you for this exciting event! 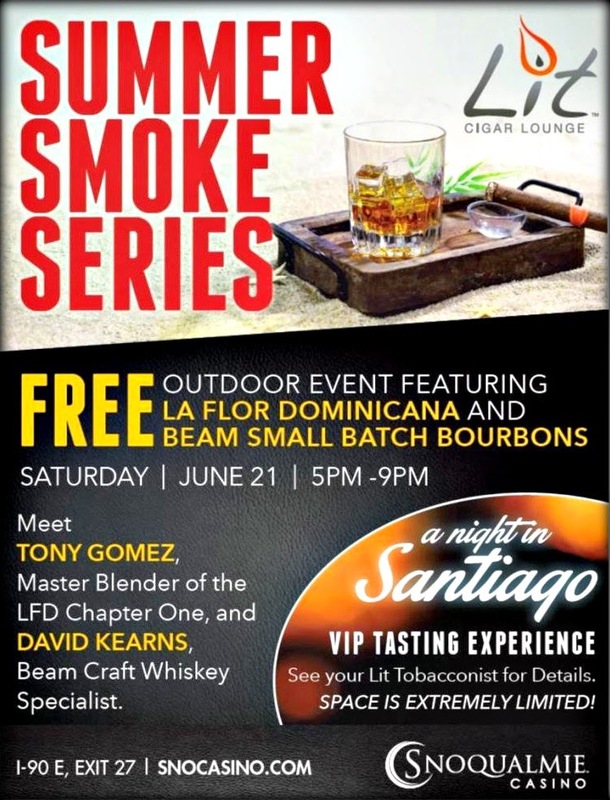 Don't forget to mark your calendar for our first outdoor event of the Summer, featuring cigar maker Tony Gomez of La Flor Dominicana and the Beam Small Batch collection of bourbons. This event is Saturday, June 21 from 5-9pm. We'll have some great deals on LFD cigars, including the 2014 Mystery Event Cigar, available only at events. The 2013 version was featured at last year's Washington Cigar & Spirits festival and was a huge hit! 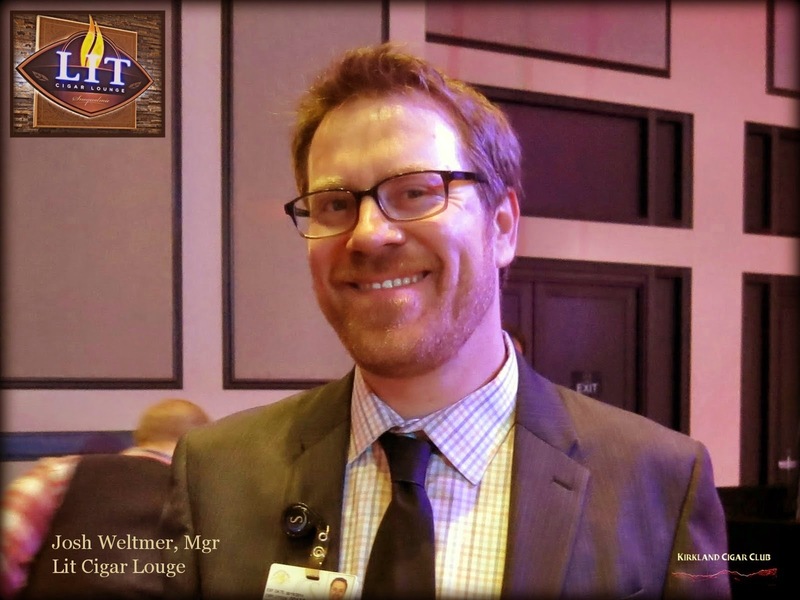 Keep the FDA out of your humidor! If you aren't aware, the FDA has proposed deeming regulations for the premium cigar industry that can have dramatic effects on the cigars you enjoy. We are in the middle of a public comment period, where the FDA is soliciting comments that will help them decide if and how to regulate premium cigars. We encourage you to read the proposed regulations set forth by the FDA, and to take action by contacting them as well as your local representatives and let them know that premium cigars should be exempt from federal regulation! Halfwheel has set up a great site with information on the proposed regulations as well as an easy guide on how you can get involved. Please take the time to learn more about this important threat to your hobby and to our livelihood. Thank you! If you witness a violation of the Smoking in Public Places and Places of Employment law in King County, please use this online form to let us know and the Tobacco Prevention Program will investigate as appropriate. 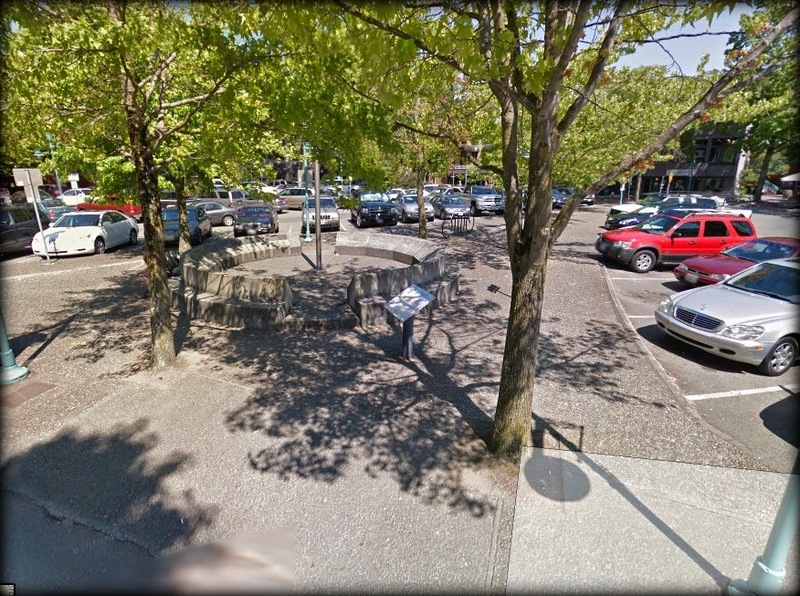 Please note that the King County Tobacco Prevention Program is only authorized to enforce the no-smoking law with owners or other persons in charge of an establishment for failure to prohibit smoking in an area under their control (such as an outside patio, seating area, bus shelter, etc). If you witness smoking done in an area that is not under the control of an establishment (such as a sidewalk, alleyway, etc.) please notify your local police department using their non-emergency number. Text us about a violation! Next time you are out and you witness a business not complying with the law, text 206-745-2548 and let us know. Please include the establishment name, date of violation, and a brief description of what violation is occurring. Don't forget to save this number in your phone! So you're probably wondering why I mention this? 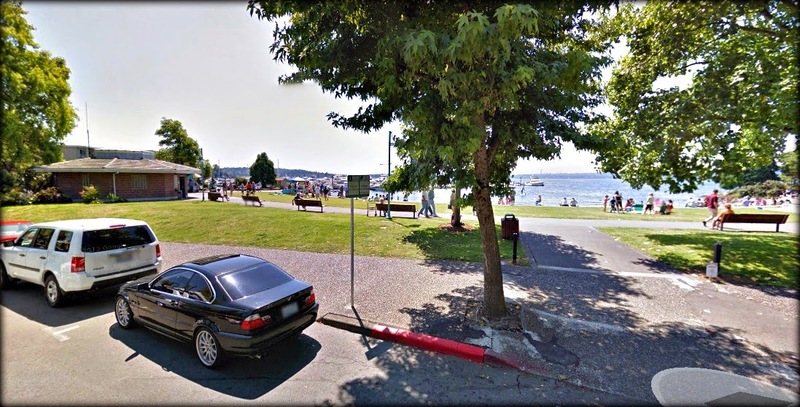 Well, our favorite local cigar hangout, the Tobacco Patch, has received a letter from King County stating that the Tobacco Patch is in violation of the law. WTF? Yes indeed. I found this out the other day while I was on my evening walk. 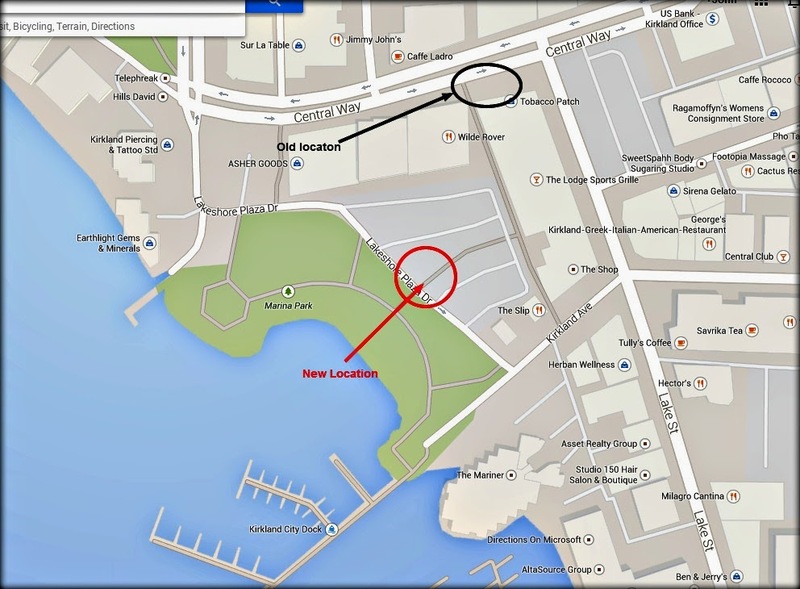 I took my normal path downtown via the marina, came up the steps by the Irish Rover, turned right at the Thai place, and looked over towards the Patch - I had to do a double take - where is everybody?? So I went inside the store and read the letter from the county with the bad news. JEEZ! What a joke! Join us this Friday, June 6 from 6-8pm in Lit as we feature Romeo y Julieta cigars and The Glenrothes single malt whisky. 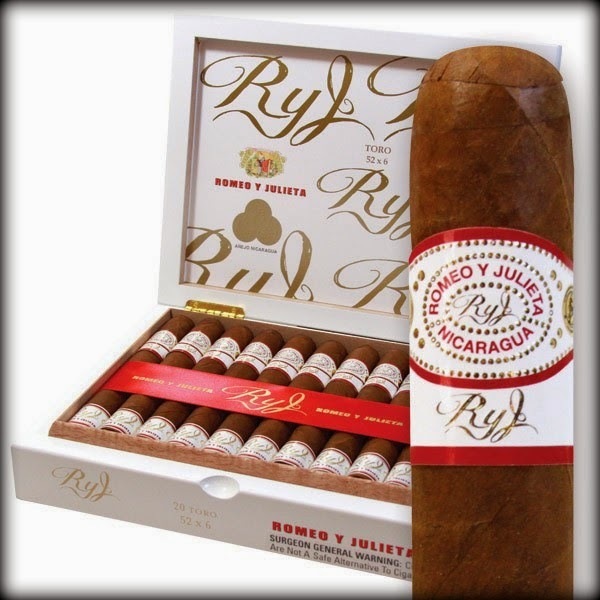 We'll be joined by Steve from Altadis and have some great deals on this popular brand of cigars, including the new all-Nicaraguan RyJ blend. We'll also have a great opportunity to taste a flight of three Glenrothes single malts for only $15! 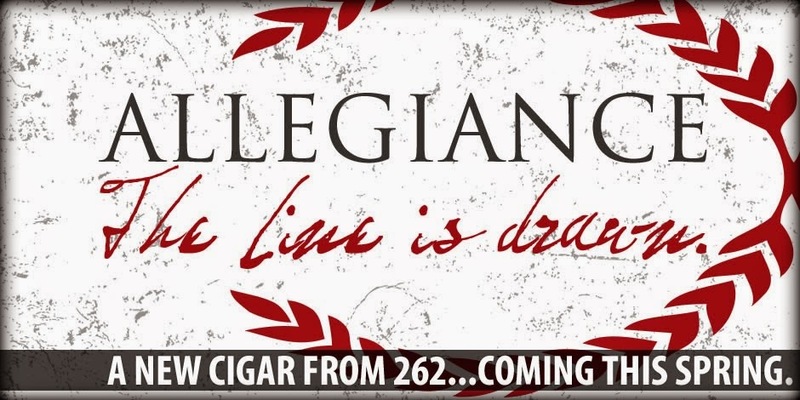 - 262 Allegiance - This is a new release from boutique manufacturer Clint Aaron's 262 Cigars, a complex, medium bodied cigar featuring a Brazilian Mata Fina wrapper. It's sweet and creamy with notes of coffee and light spice. Halfwheel, as always provided us with a thorough review. - La Gloria Cubana Rival Twins - Rival Twins are a pair of one-off limited edition La Gloria cigars, both measuring a hefty 7x62. It's a battle between two of La Gloria's factories: the Lady La Gloria comes from the Dominican Republic, and the Rival Twin cigar from Honduras. - Leccia Luchador - The latest release from Sam Leccia draws its inspiration from the world of Mexican "Luchador" wrestling. It's fitting that the wrapper on this cigar is a rich, Maduro wrapper from Mexico's San Andres valley. Full bodied and flavorful, this is a powerhouse smoke that has been well received in the short time it's been out. Here's a review from Cigar Coop. - Miami Cigar Co. 25th Anniversary - Nestor Miranda's Miami Cigar & Company recently celebrated 25 years in the business and to commemorate this, they've produced a limited amount of two different cigars packaged in stunning black humidors. The first cigar is produced by La Aurora in the Dominican Republic and featured a powerful Connecticut Broadleaf wrapper. The other is produced by My Father in Nicaragua and features a San Andres wrapper. Both of these cigars are limited and excellent, and would be the perfect celebration cigar. - Father's Day Gift Ideas - We have special gift sets from H. Upmann, My Father, Leccia Tobacco and Macanudo in stock now for the perfect Father's Day Gift!